A spice rub is a simple mixture of salt, herbs and spices. It is normally used to marinate meat or fish before cooking – it's a good idea to do this well in advance to impart the flavour fully. Once the food has been marinated, it is normally cooked using a ‘dry’ cooking method such as grilling or barbecuing. There are many combinations of spices that work well with different meat and fish. Here is Geoffrey Smeddle’s spice rub for pot-roast lamb with chorizo and pearl barley. 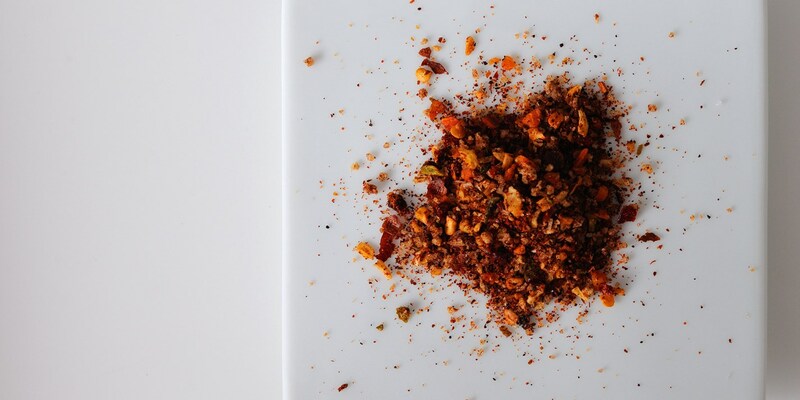 Experiment with different combinations of spices and seasonings to create your own spice rubs. Add olive oil to create a wetter marinade that sticks to the meat or fish more easily.